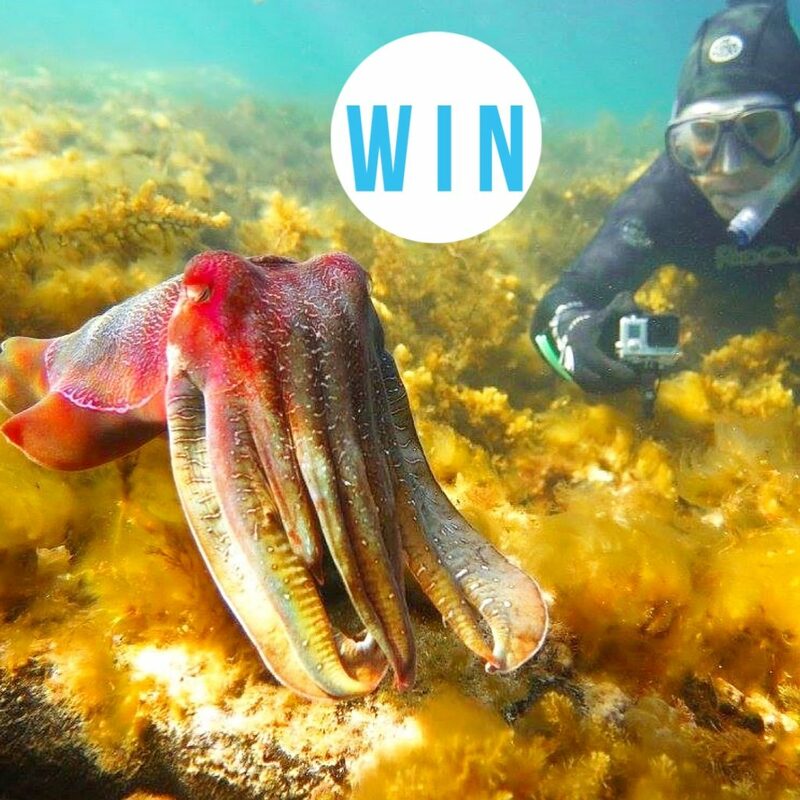 WIN a family pass to swim with giant Australian cuttlefish on a guided tour! WIN a family pass to swim with giant Australian cuttlefish on a guided tour as part of Cuttlefest, thanks to Good Living SA! This is a once in a lifetime opportunity! Prize Includes :: 2 x adult tickets and 2 x children tickets. 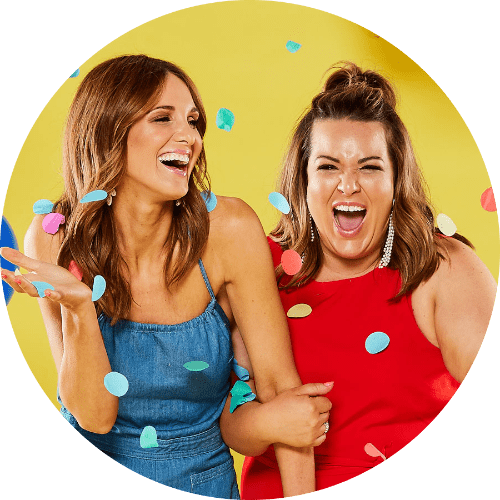 Photo (above) will be posted on Adelady Facebook and Instagram, Tuesday June 12, 2018 and (one) winner announced on either Adelady Facebook OR Adelady Instagram, Thursday June 14, 2018. Tickets are for use at Stony Point, Whyalla on Sunday 1st July at 10am. Prize does not include accommodation or transport to Stony Point, Whyalla. Prize includes guided tour for 4 people (2 adults, 2 children), wetsuits and snorkel gear if required. The event is open to children 8 years and above. All children under 15 yrs must be accompanied in water by an adult. Tour will depart at 10am – please arrive at 9.30am (30 minutes before snorkel tour) to fill in registration, be suited up and provided with snorkel equipment and a short briefing. Please bring swimmers, warm clothing, sun protection, water and a snack. Cancellation policy :: Please note that the event will be cancelled or relocated if the forecast is for electrical storms, high wind or swell. An email, text message and Facebook post will be sent out informing of cancellation 24 hours before event. Winner will need to provide following detail :: Full disclosure if any of the participants suffer from diabetes, asthma, epilepsy, heart condition, allergies or another illness that may affect your abilities in the water (if yes you will require letter from a qualified dive doctor). Winner will also provide to the event the number of wetsuits required and the height and weight of each participant. By entering this competition you are acknowledging that :: all participants are able to swim, all participants are over 8 years and children under 15 will be accompanied by an adult. Next PostAuthentic Thai Street Food on Hutt St!